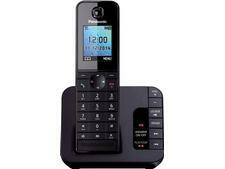 Panasonic KX-TGC210 cordless phone review - Which? 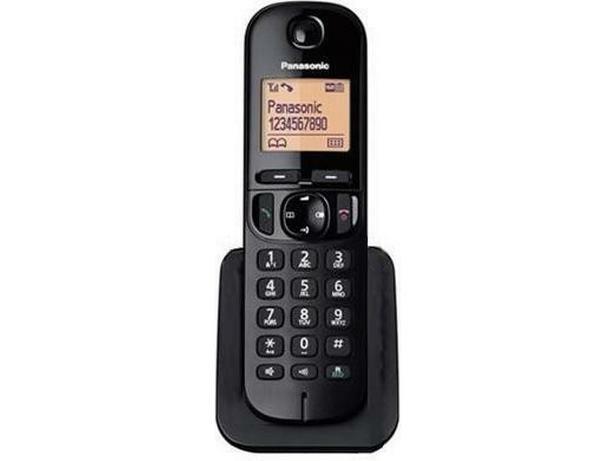 The Panasonic KX-TGC210 is a good-value cordless home phone. 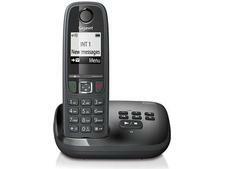 The phone only costs around £30 yet is easy to use and offers nuisance-call blocking options - often only found on premium models. We sent it to our lab to see what the call quality and range are like.